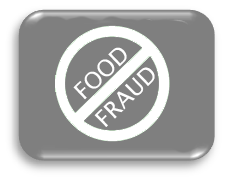 Now you can access the Food Fraud Database with four subscription options and, for a limited time, purchase a 1-Year Food Fraud Database license for $1,000 (a $200 savings off the list price of $1,200). Visit our shop to order your subscription today. Decernis’ Food Fraud Database is a continuously updated collection of thousands of ingredients and related records gathered from scientific literature, media publications, regulatory reports, judicial records, and trade associations from around the world. FFD is available through an annual subscription. Interested in food contaminants? Learn more about our Contaminants Modules in gComply and gComply Plus which contain thousands of food contaminants. Food Fraud Database is now owned and operated by Decernis.